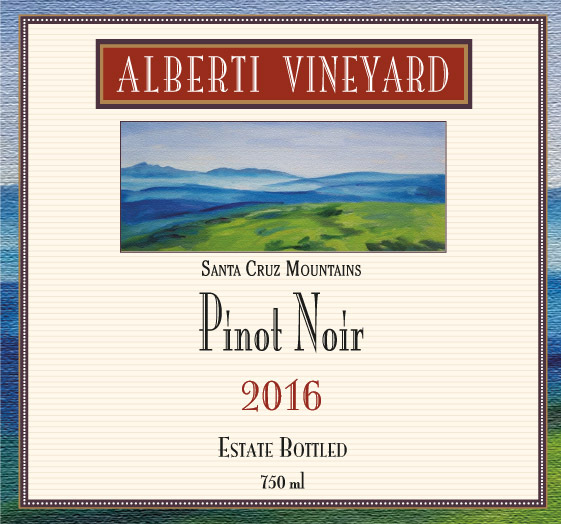 Our new Release is our is our 2017 Santa Cruz Mountains Appellation Estate Bottled Pinot Noir. 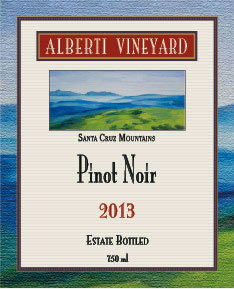 Many	of our venders are still stocking earlier vintages as well. 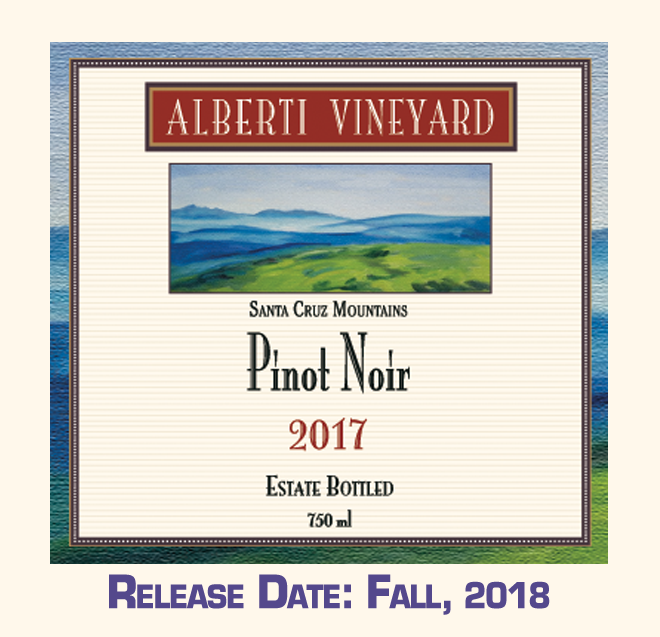 ASK	FOR it at your favorite retail Store or Contact Us: to sign up for our Wine Club. 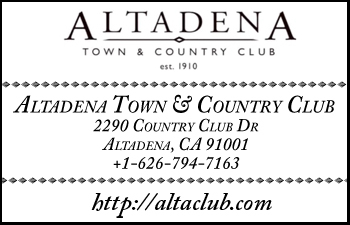 Contact Us : to Sign-up for our Wine Club. 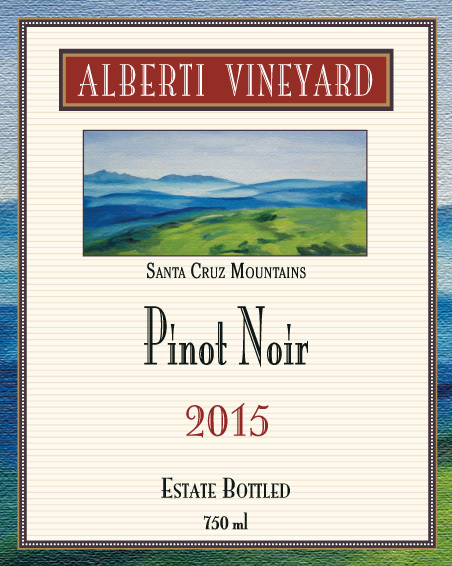 Alberti Vineyard Wine Club will deliver case quantities FREE to anywhere in Santa Cruz County. 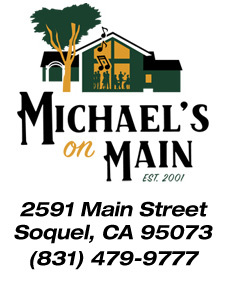 The PourHouse Wine Shop & Tasting, 10075 Jibboom St.